This the revised and updated edition from 2012 with new pictures, text and an English translation. Originally coauthored with Xuejian Lin. 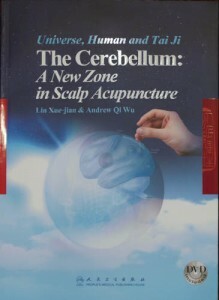 The Cerebellum: A New Zone in Scalp Acupuncture from the “Universe, Human, and Taiji” series introduces a set of brand new scalp acupuncture points in the cerebellum area and its application technique. These points are very effective for a variety of challenging diseases, especially brain and neurological disorders. 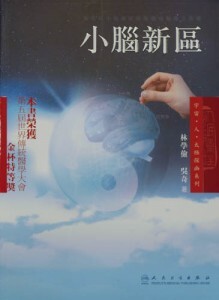 The book was the recipient of the gold medal of honor at the 2000 World Traditional Medicine Conference.